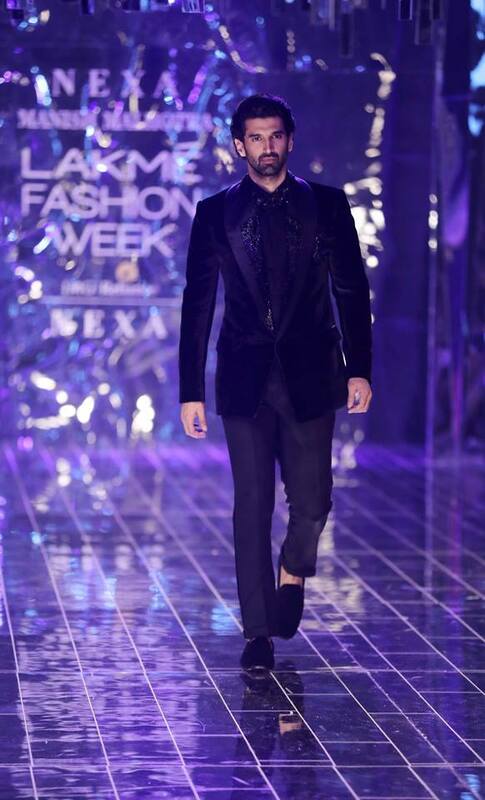 Lakme Fashion Week was first held on 1999. 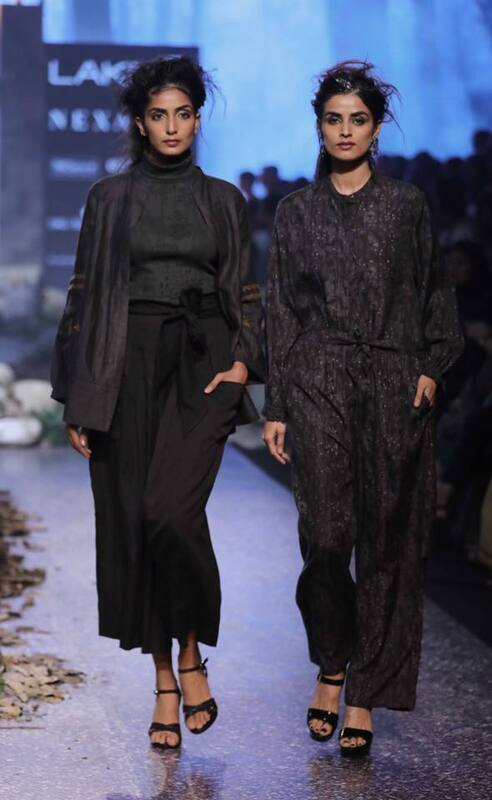 It is jointly organized by Lakme and IMG Reliance. 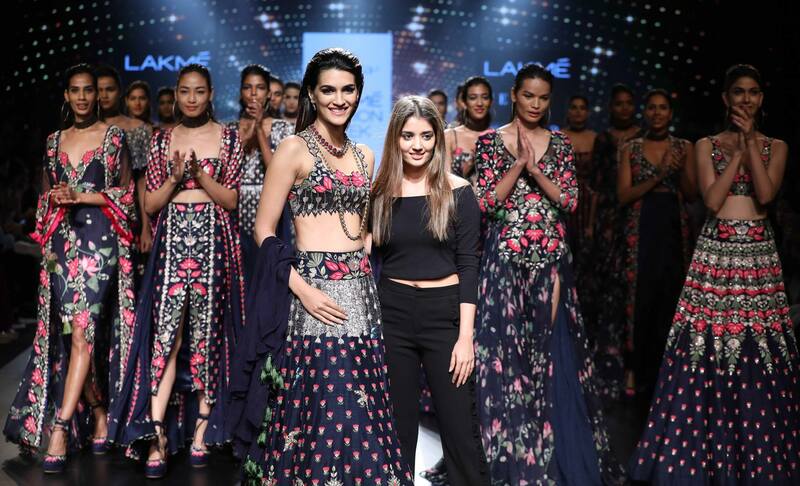 Lakme Fashion week has been created with a vision to promote Indian to a Fashion world and create a future of the latest fashion in India. A huge number of people takes part in it. 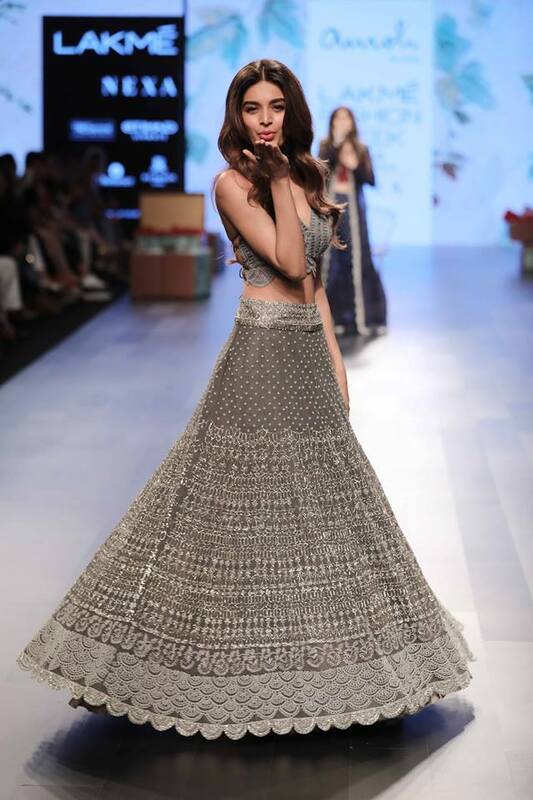 A huge Party Wear designs were launched in this season of Lakme. 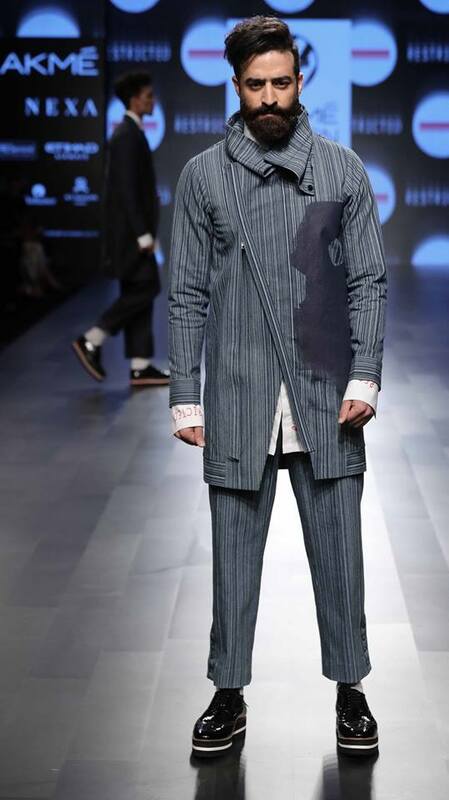 Different designer launches their new designs. Models, celebrities take parts in it. 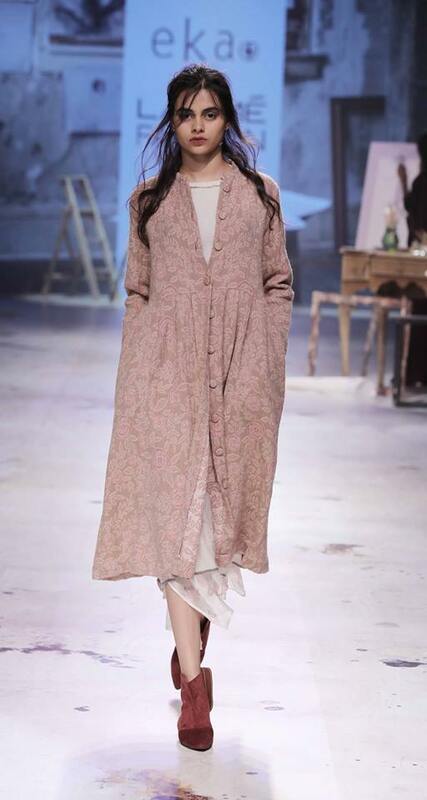 All the celebrities who take parts wear the dresses of designer and walk on Ramp. 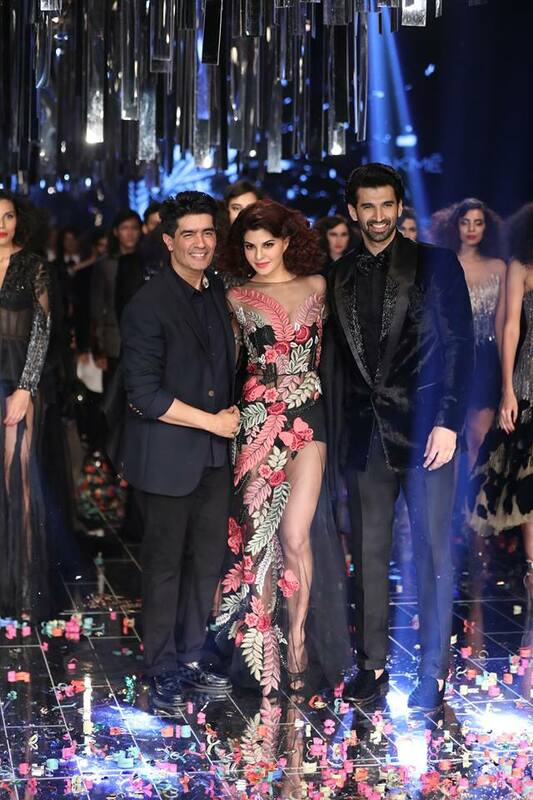 Lakme fashion week happens twice in a year. 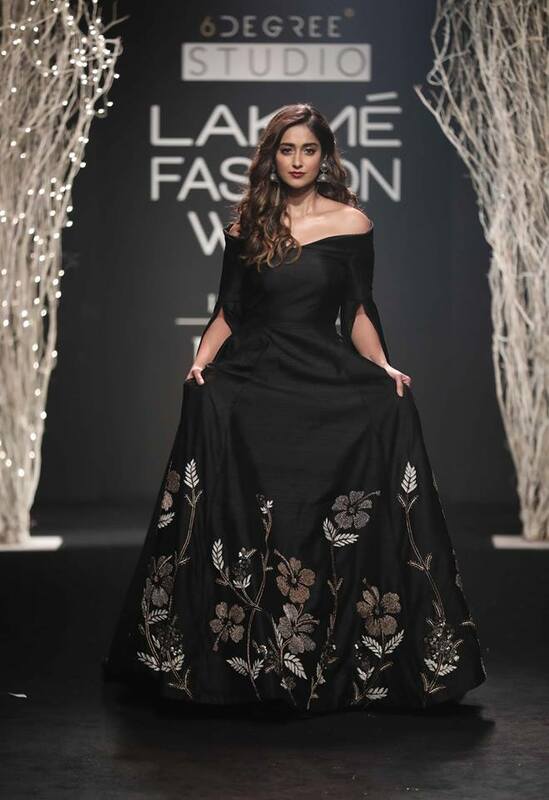 Lakme Fashion week 2017 a 5 day long Fashion Week. This year we have seen some great designs by the very famous designers. 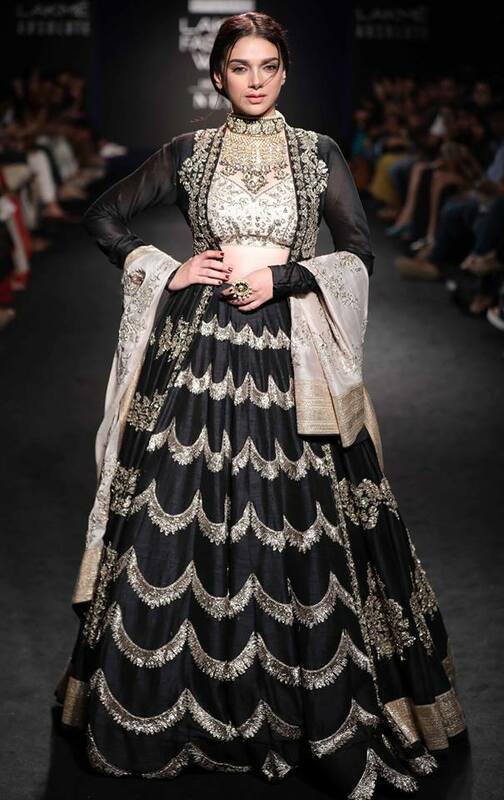 The top most Indian designers have given their best designs. 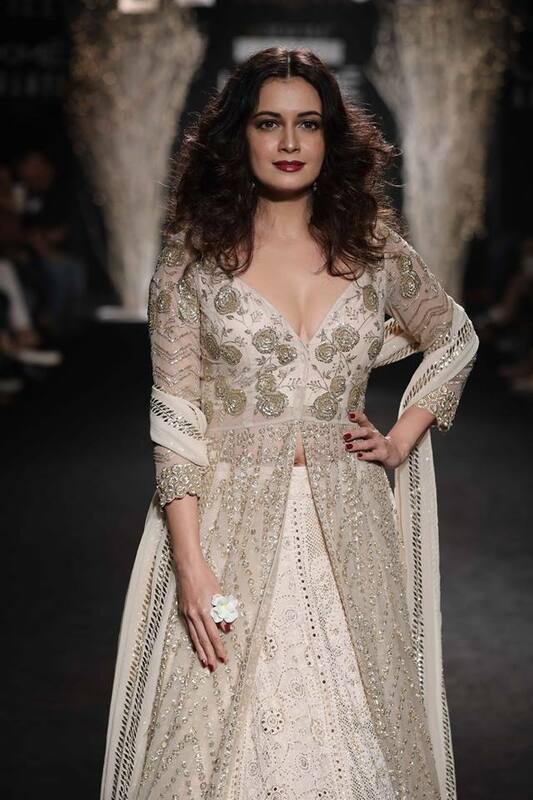 We have seen some amazing, stunning, bold and beautiful dresses on the Bollywood stars. 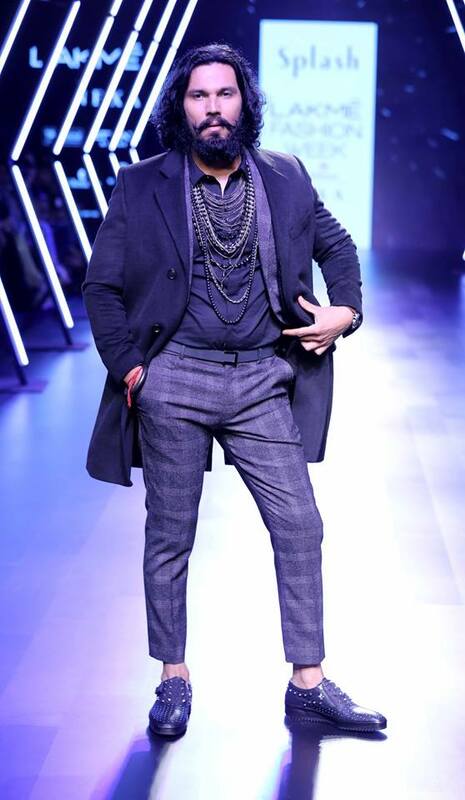 Ranveer Singh makes a special appearance for Manish Arora. 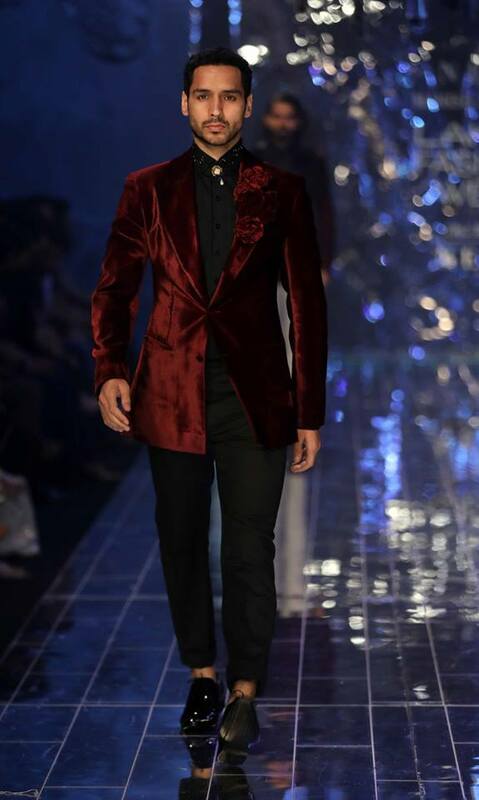 Ranveer is known for his unique fashion sense and Experiments of his outfits. So he was perfect for this type of appearance. 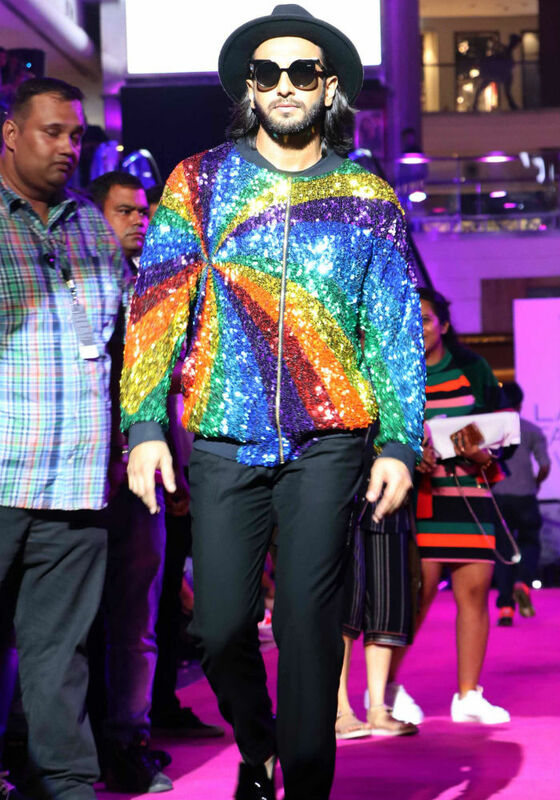 he comes up with the Glitzy Rainbow Jacket with black jeans. 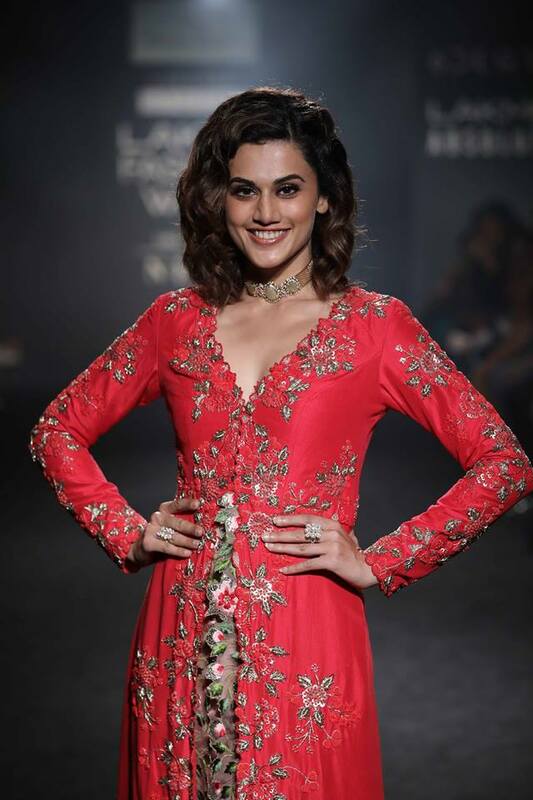 Shardah Kapoor was seen in Red and white amazing combination with some Embroidery work done.